Satellite operators Eutelsat has teamed up with SES and to make a “market-based proposal” for the use of the lower C-band spectrum in the US. 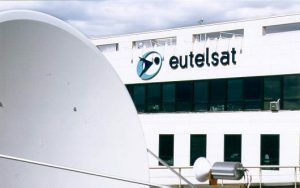 Eutelsat has agreed to joint the initiative initially proposed by Intelsat, Intel and SES to protect the quality and reliability of satellite operators using the C-band spectrum to serve broadcasters, media and data companies in the US market. The group says that the proposal would establish a commercial and technical framework that would enable terrestrial mobile operators to quickly access spectrum in the 3,700-4,200MHz frequency band in the US, speeding the deployment of next-generation 5G services. The proposal specifies the use of a consortium, which is open to all satellite operators delivering services in the C-band downlink frequencies in any part of the continental US. The consortium proposes to oversee the governance of the initiative, define and implement the methodology for spectrum clearance, and serve as the sole interface for market-based transactions with parties interested in deploying terrestrial mobile services in specific portions of the C-band. 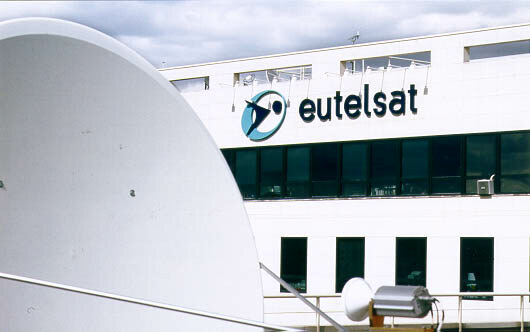 “We are pleased to be joining the proposal which aims to create fair conditions for the shared use of C-band with mobile operators in the US while protecting the quality of services provided to our customers over the long term,” said Rodolphe Belmer, CEO of Eutelsat. SES and Intelsat teamed up in February to propose the joint use of C-band capacity by satellite and terrestrial mobile operators in the US to the FCC. The operators aimed to protect the array of established satellite services in the 3700-4200 MHz C-band downlink spectrum while opening a specified portion of that spectrum for terrestrial mobile use.